While candles are not a practical necessity today, they can create a romantic mood in any room. Enjoy the ever-flickering flame in your living area, along with the scent of bourbon or brown sugar, sandal wood, vanilla pudding and more. If you make your own candles, a DIY project can also be very meditative, as well as thought-provoking. It also turns out that homemade wax candles cost only a few euros, but smell just like the expensive versions and are quite easy to make. 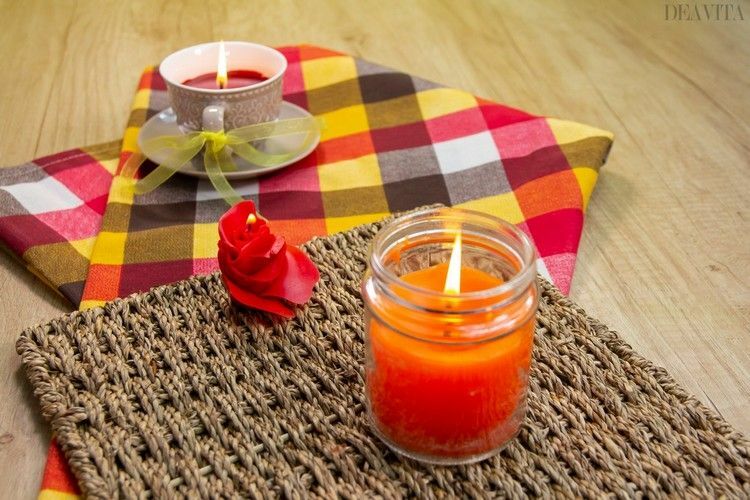 In addition, DIY candles are a great addition to your workspace or bathroom as well as excellent and inexpensive gifts for friends or family. 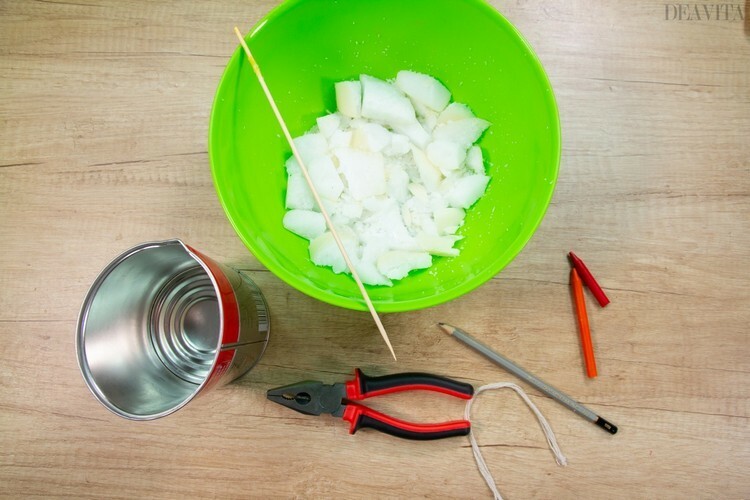 DIY candles require some supplies. However, initial costs are still relatively low, and once you’ve set up your supplies, you can make many inexpensive candles. Dealing with wax is a pretty messy affair. When it melts, droplets can get everywhere and you will not know until the wax dries. It is best if you place a protective mat or paper towels on the working surface. Fortunately, wax is not that hard to clean, even if it’s a bit of a hassle. You can usually just scrape it off with a fingernail. Have your glass jars or other containers ready. Once it starts, the process will run a little faster than you would expect. If you make candles by yourself, you can spend a pleasant afternoon. Keep your own creations in the jar for lasting, personal use and enjoyment. Use soy wax and non-toxic crayons for coloring when making candles. This allows a variety of color combinations. 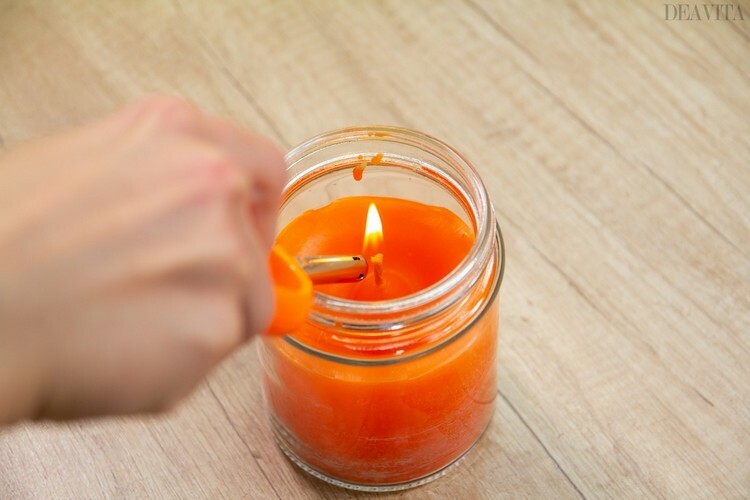 You can also transform your wax candles into scented candles by using essential oils. Non-toxic crayons are a great colorant because they are available in a variety of colors, as well as blended and matched. They are already based on wax, so you can melt the pieces directly into the wax, without having to worry about diluting. Choose a crayon in the color that you want and cut off small pieces to use as a dye. In general, red, orange and purple tend to have slightly less color than blue, green and yellow. 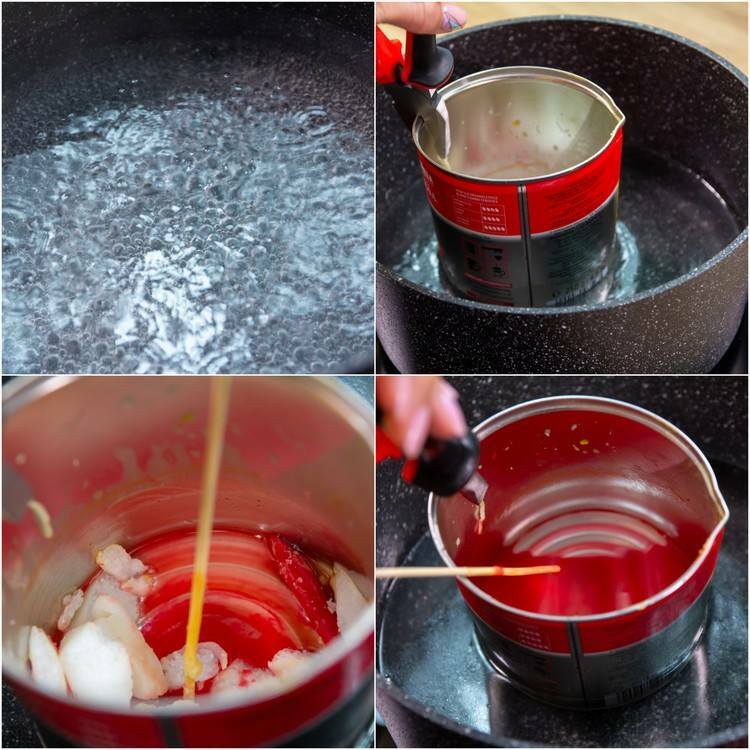 If you melt the wax directly in the pot, it gets too hot and can make a huge mess. When you melt wax, fill a pot with 2/3 water and then put in a tin cup. It should float in the water (bain-marie) while you bring the water to a boil. 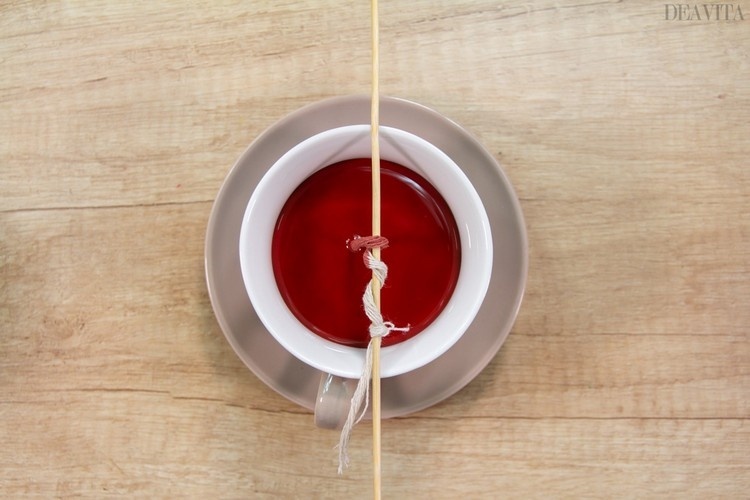 Hold the cup with pliers so that you do not burn your fingers and stir with a wooden skewer. 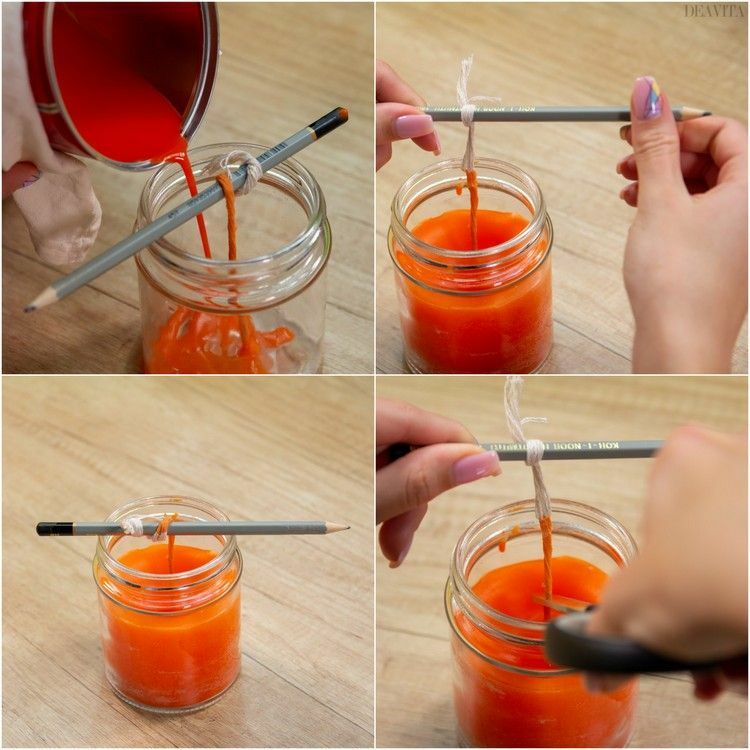 Melt a bit of candle wax and any crayon in the cup and stir. 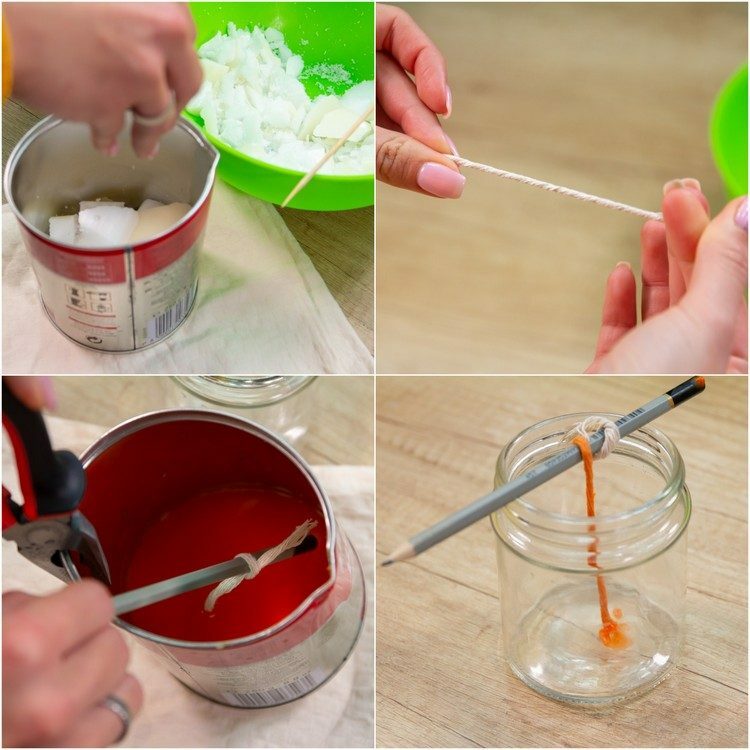 Dip the candle wick into the mixture and then place it on the bottom of the glass container. 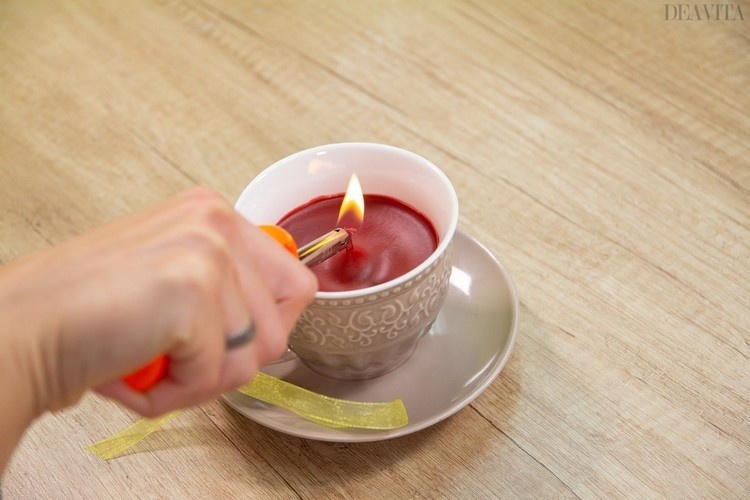 It is best to wind the tip of the wick around a pencil, which you then place across the glass. Let it cool for a minute. 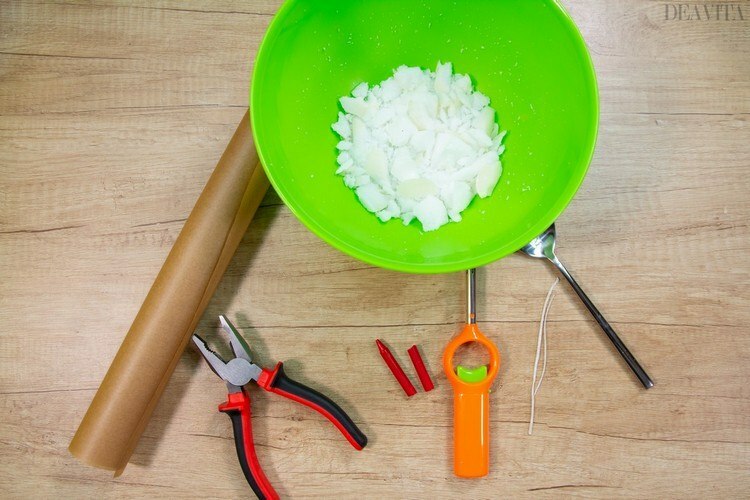 If you make the candles yourself, you can also make them from wax residues. 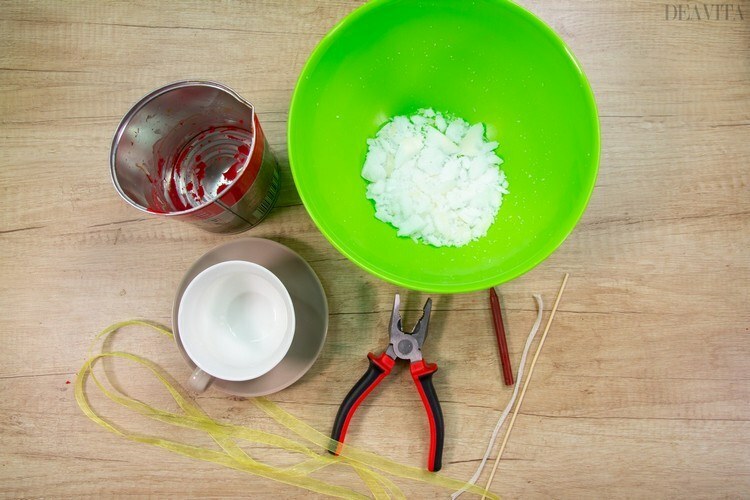 Melt wax granules or other wax in tin cup and pour the remaining amount into the glass. For the candle to harden properly, you should let it rest for at least 12 hours. 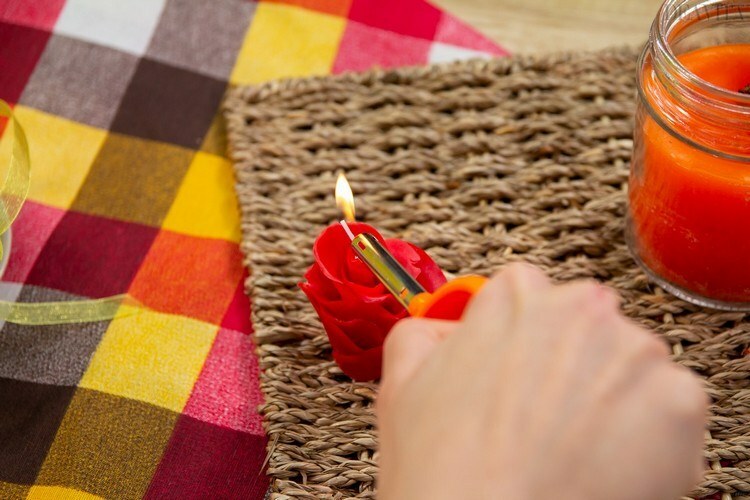 Finally, cut the candle wick to the desired length with a knife or scissors. 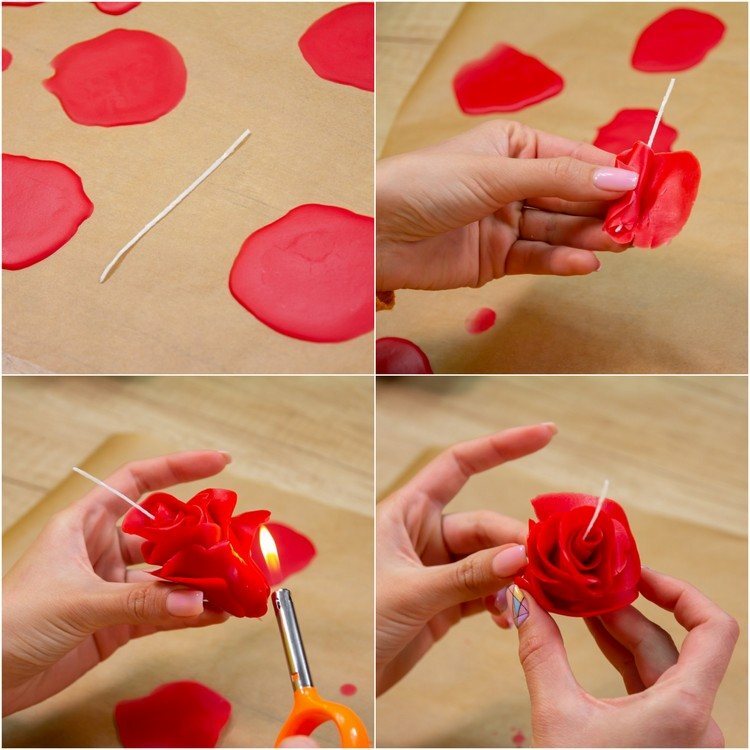 Everyone would love to decorate their home or apartment with a beautiful candle shaped as a rose? It can add warmth and light to any room, and make your home feel more comfortable. The great thing is that you can really make rose candles following a few simple steps. Another benefit of making your own candles is that you can control what’s in them. If you are sensitive to fragrances, you can omit them. Choose a crayon in the color that you want and cut off small pieces to use as a dye. 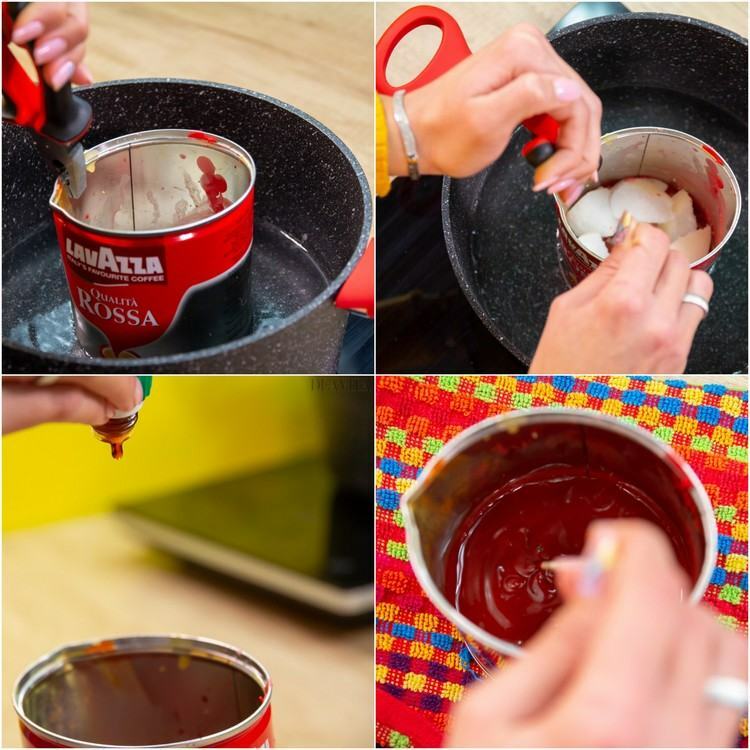 Melt the wax together with the crayons in bain-marie, while stirring the mixture. Hold the container with pliers. 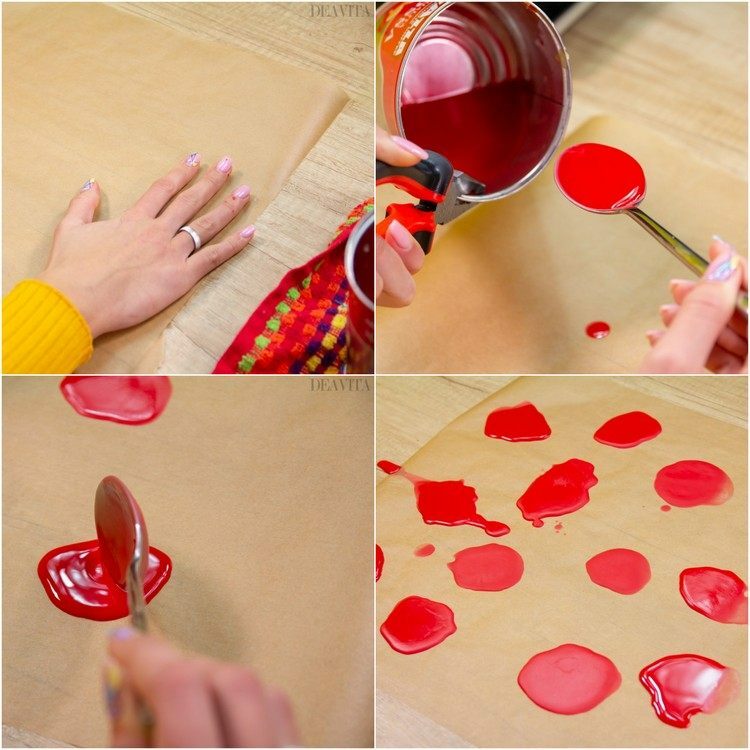 When the wax is ready, you can pour some “petals” with a spoon in different places on a sheet of parchment paper. Allow the petals cool for a minute so that they remain flexible. Place the candle wick on one of the petals and roll it inside. 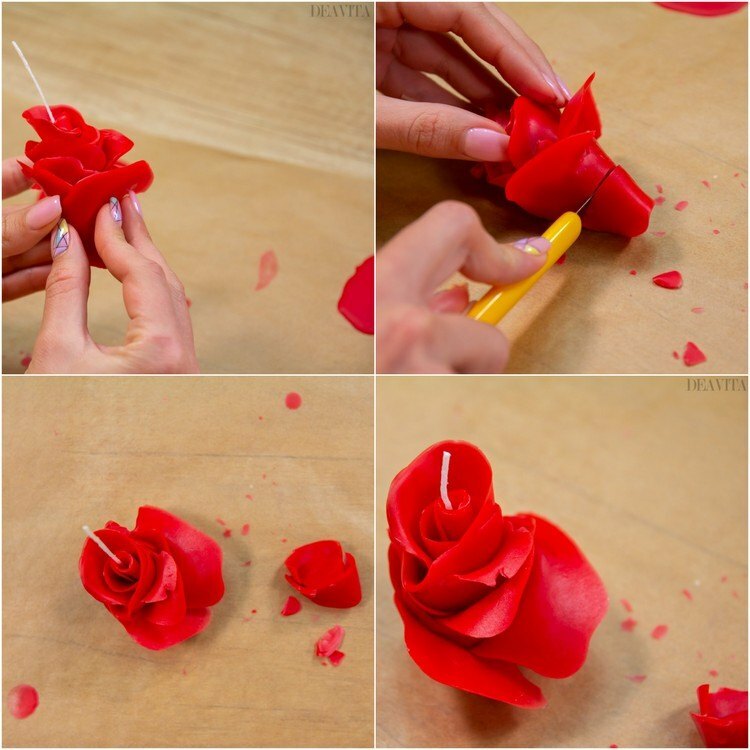 Attach the remaining petals to the base using a lighter to soften and bend the wax. Cut off the lower end with a knife or scissors. Finished! We can all agree that cups and candles are great gifts. So why not combine the two? 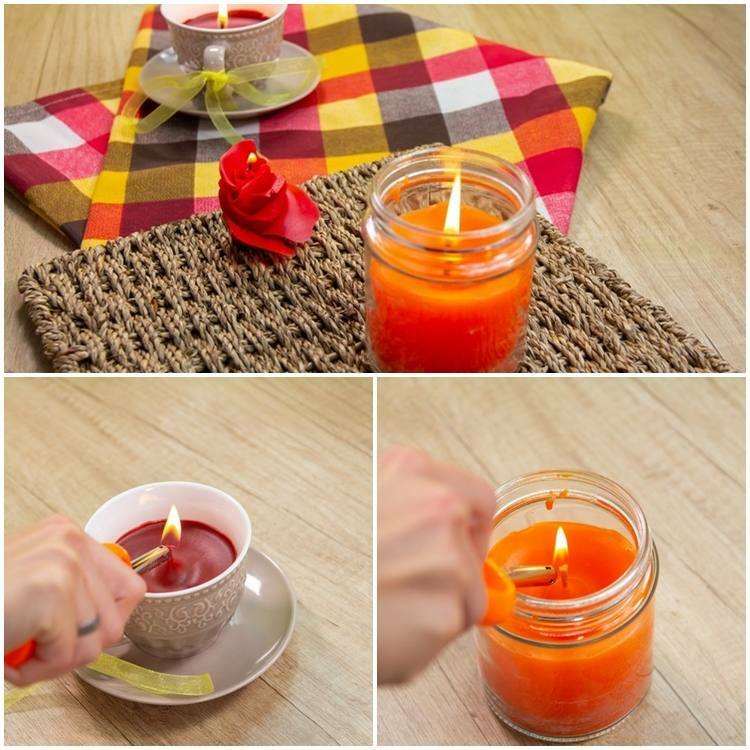 If you want to give someone with a sweet surprise or look for simple DIY Candles ideas, then you can try our next suggestion. We’ll show you how to make these adorable cups at a fraction of the price. Just look in your cupboards to see if you can find any coffee cups that you no longer use. Look for something that you would like to put on your counter or shelf and it will be great if you have a matching saucer. 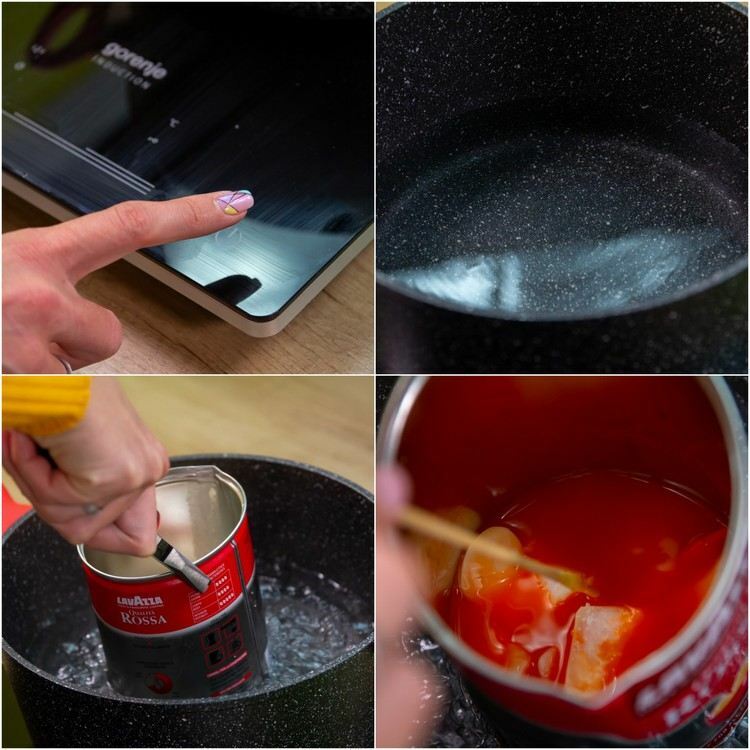 Bring a pot of water to the boil and melt candle wax and crayon in bain-marie. Add the essential oil to the hot mixture and stir well. 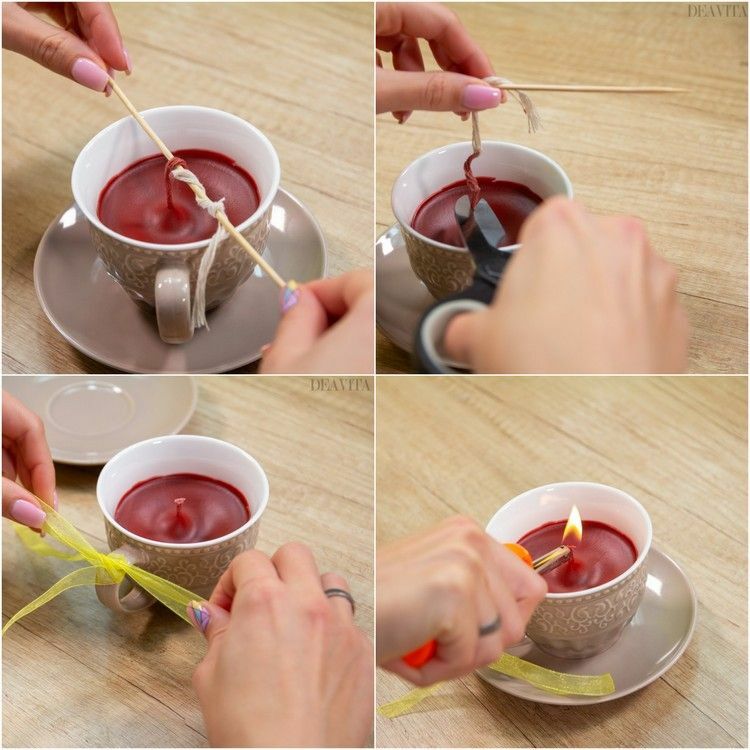 Dip the candle wick into the wax and place it in the coffee cup, wrapping the top end around a wooden skewer. Let the wax cool for a minute. 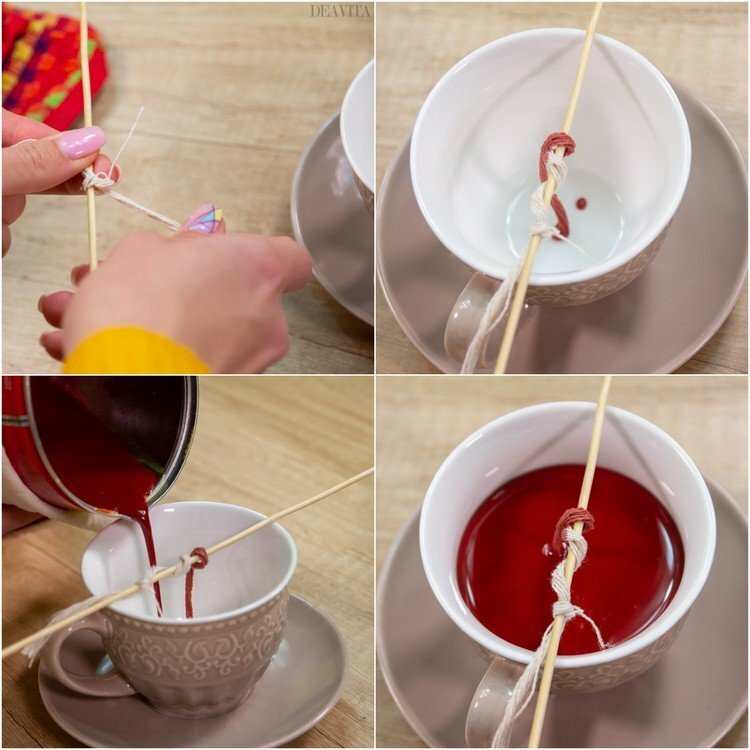 Pour the remaining candle wax into the cup and let it set for at least 12 hours. If the candle is already hard, you can cut off the wick with scissors. Place the cup on the saucer and decorate with a ribbon. The post 3 DIY Candles – easy craft ideas and tutorials for any occasion appeared first on Deavita Interior design and Architecture Magazine.